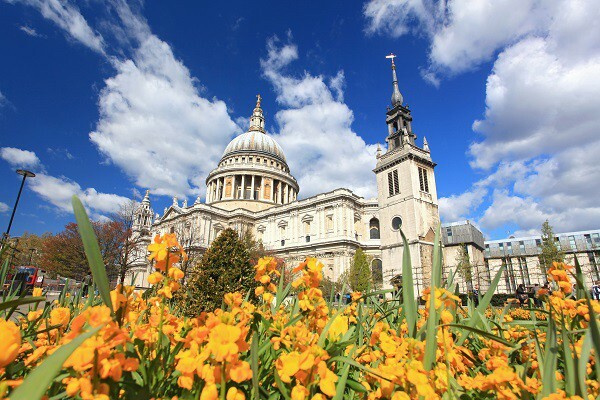 The long Easter weekend (3 – 6 April) is the perfect time to do something different in London. 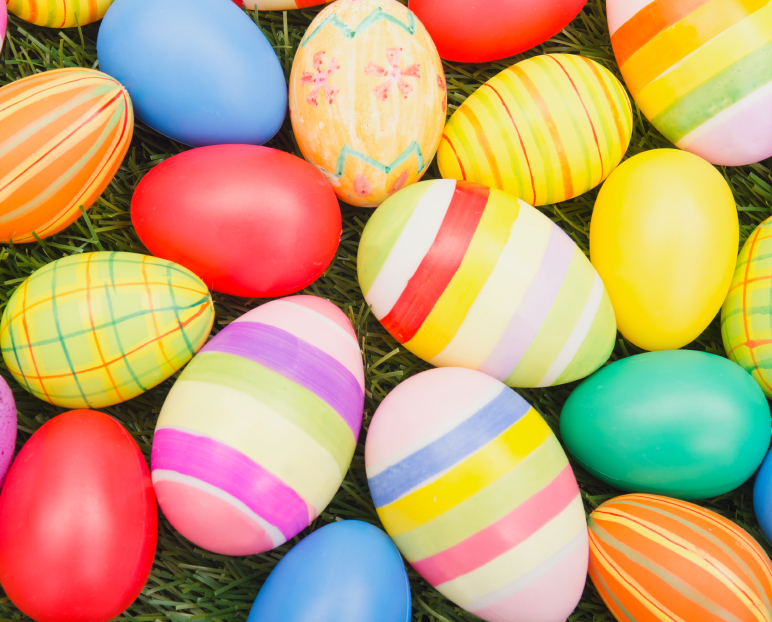 With a number of themed events and plenty of choice for families, Easter 2015 is set to be another year of Easter egg-filled fun. The traditional Easter Egg Hunt is a top choice for children – they’ll love searching for brightly coloured eggs. Kensington Roof Gardens is hosting an Easter Egg Hunt from 11am on Easter Sunday (5 April) in partnership with confectionary store Choccywoccydoodah. Adults can sip a drink at the bar while kids roam around the gardens and look for hidden treats. The Easter bunny will be around to keep an eye on things! You’ll also find Easter Egg Hunts taking place at the Bank of England Museum. If the Easter weekend weather looks good, why not follow the Shaun in the City trail? 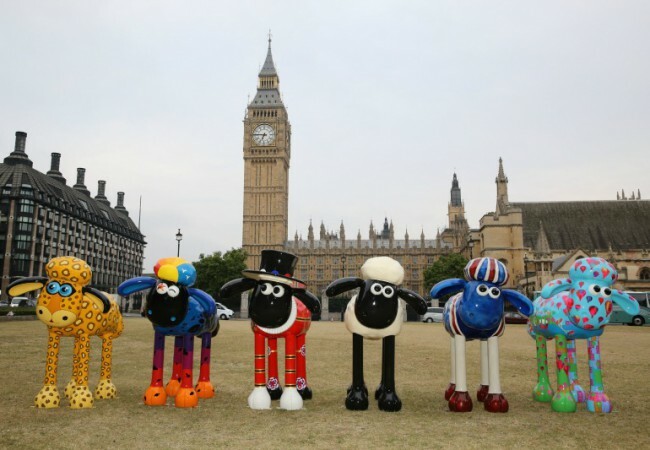 On Saturday 28th March, over 100 giant sculptures of Shaun the Sheep will arrive both in the capital and in the city of Bristol! You can discover two arts trails, each Shaun sculpture unique. 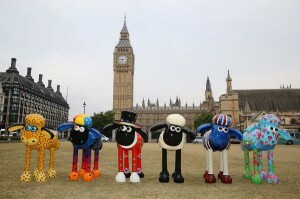 These colourful sheep have been created by artists, celebrities and designers and will be placed in iconic locations and green spaces across London and Bristol. Trafalgar Square is the place to be on Good Friday (3rd April) if you want to see The Passion of Jesus, a recreation of the crucifixion story. Free to watch, the recreation features a cast of over 100 people plus a real donkey and horses. Up to 20,000 people are expected to gather in Trafalgar Square for each of the two performances, taking place at 12.00pm and 3.15pm. As it is a true-to-life recreation of the Biblical Easter story, Parents are advised that children might find some scenes upsetting. Need a few more ideas about what to do this Easter? Have a look at deals for London and UK attractions, day trips and tours.